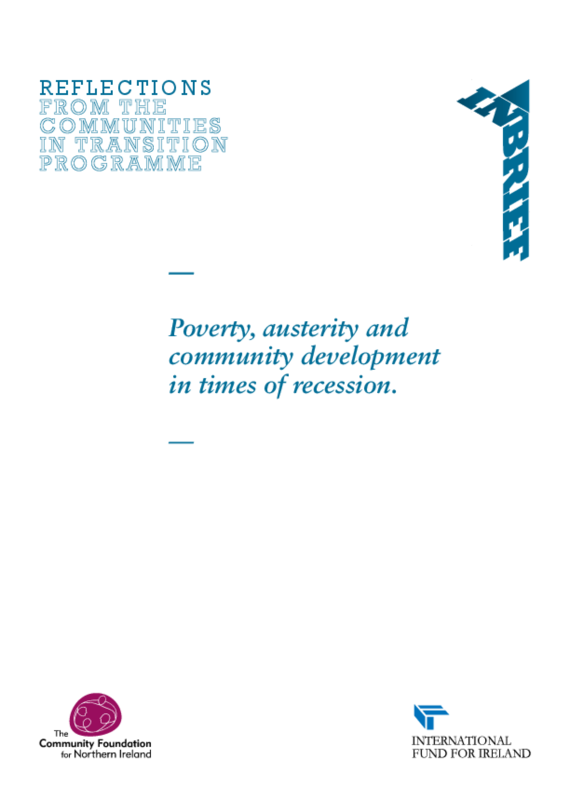 As part of its evaluation of the Communities in Transition II programme the CIT team and the External Evaluator decided to produce a small number of short papers in which the learning from CIT could be connected to broader issues of concern to communities, NGOs and policy makers. These have been produced as part of the CFNI "In Brief" policy series. Copyright 2012 Community Foundation for Northern Ireland.